Kitesurfmaroc is a kitesurf school located in Essaouira, which includes sliding sports such as kitesurfing, surfing, Sup (stand up paddle) and windsurfing. Over the years of history, Kitesurfmaroc has been characterized by being a mobile school, to access the most remote spots, discover hidden villages, beautiful small bays and make you happy in the best waves. It is a school that works all year round and offers the best experiences for both beginners and experts. The desire for experience and daily innovation, allowed it to develop events like Downwinds and trips in kitesurfing. The nature and the desire for new things come together in a school that innovates and has the largest choice of activities for the delight of its customers. In 2009, the windsurfing champion Abdelfatah El Abdi, known as Ftah, started working for one of the best international kitesurf schools in Dakhla. After 2 years, as a Kitesurf instructor, he assumed a position of responsibility by becoming the school director. In Dakhla, he realized what people were looking for when they wanted to travel to practice these sports. Be as close as possible to the nature of the environment. Feel the magic of each corner with the pure essence of its traditions. Each surfer seeks the harmony of the places he visits to investigate the reality they are hiding. The places of difficult access, those which are still virgins where nature is imposed on the human being, are the desired experience. It was in October 2011 when Ftah decided to create a mobile school with his 4×4. 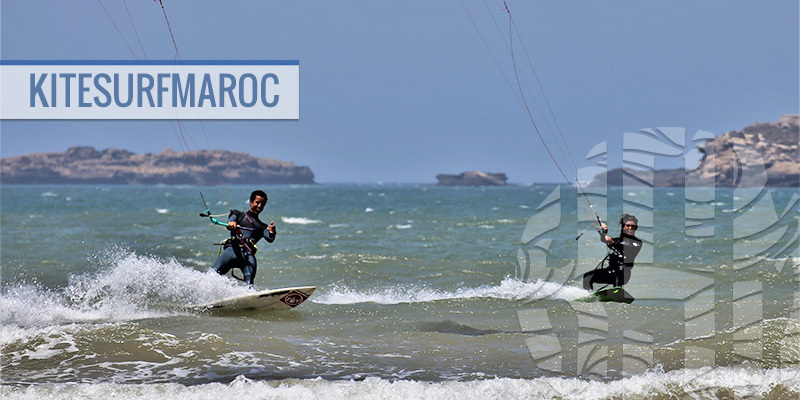 Kitesurfmaroc is born, a school that adapts perfectly to the needs of each apprentice. It is a unique school in its origins that could transmit the appropriate knowledge as well as the best experience in Morocco. 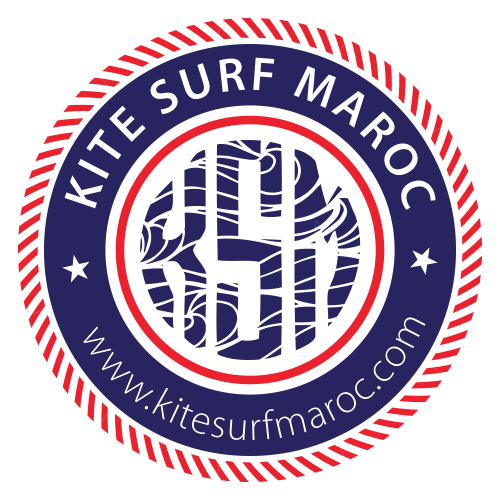 Since then, Kitesurfmaroc has been developing and improving season after season, with new team additions and new equipment every year. It improves in quality on the offer, in the possibilities and mostly in the experiences. Kitesurfmaroc is today one of the best schools referenced in south-central Moroccan coast and leader in the creation of new experiences at sea, 365 days a year. Moving forward, in every way, is our future project.